By Lynne Gots, posted on May 22nd, 2016. Stuck inside the last couple of days due to the relentless rain and an enforced period of recovery from extensive oral surgery, I’ve whiled away the time on my iPad. I’m finally tired of solving on-line crossword puzzles, researching recipes for soup, binge-watching entire Netflix series, and looking on Facebook at the amazing trips my friends have been taking. Lying around isn’t my strong suit, and it’s got me feeling a little down (plus, the dreary weather doesn’t help—how can anyone live cheerfully in Seattle?). So I searched online for ideas I could use in a blog post, and I came upon a recently published study—certainly not the first, but perhaps the largest and most comprehensive—linking social-media use to depression in young adults. The University of Pittsburgh researchers found a correlation between the amount of time spent on a broad range of social media outlets and depression. Among the 1,787 US subjects ages 19 through 32 sampled, participants who checked social media most frequently throughout the week and those who spent the most total time on social media throughout the day had 2.7 times and 1.7 times the rate of depression, respectively. The researchers addressed this question. They speculated that “people who already are depressed” may be “turning to social media to fill a void.” But they also pointed out that exposure to social media might cause depression by contributing to envy towards others who appear to be happier and more successful. It also could increase the risk of so-called “Internet addiction” and cypher-bullying, both of which have been linked to depression. And there could be an interactive effect, with people prone to depression withdrawing and spending more time on social media and then feeling more depressed as a result. Four days of doing nothing have made me feel like a sloth. I’d hoped–unrealistically, l now realize–to clean out closets, plant my garden, and read two professional books I haven’t had time to crack open. Alas, the weather and my physical condition haven’t cooperated. So I’m writing a blog post. Makes me feel less sluggish and a tad more productive. And tomorrow, if it ever stops raining, I think I’ll feel up to making a trip to the garden center. Anything to get me away from my electronic devices. By Lynne Gots, posted on January 10th, 2015. If winter is getting you down, consider putting a spring in your step—literally—to feel more energetic and happier. It’s not hard to recognize people who are sad or depressed from the way they carry themselves: slumped shoulders, lowered gaze, downturned mouth, and shuffling gait. Happy people, in contrast, stand up straighter, make eye contact, smile, swing their arms, and bounce along at a brisk pace. Short days and post-holiday doldrums can take their emotional toll; temperatures in the single digits may worsen the seasonal blues by limiting our exposure to sunlight and causing us, when we do brave the elements and venture outside, to bow our heads, hunker down against the cold, and pull our arms in tightly against our chests. Posture, it turns out, can affect mood. The results of some recent research point to a connection between how we walk and how we feel. After being given a list of 40 words—half negative, such as “ugly” and half positive, such as “happy”—the subjects in the depressed group recalled more of the negative words. Another study by the same research team, which used people actually suffering from depression rather than randomly selected undergraduates, produced similar results when half the participants were told to slump. Subjects instructed to sit upright recalled fewer negative words. Although more research with larger samples (each of the above studies tested fewer than 40 subjects) would be required to draw any broad conclusions, the results make intuitive sense.  They also lend support to the framework underlying cognitive-behavioral therapy: making even small changes in behavior can help alter moods. If walking isn’t an option–say you’re sitting at your desk and feeling in a funk with a deadline looming–try smiling. The act of putting on a happy face can activate neural pathways to boost serotonin and dopamine, two of the neurotransmitters targeted by most antidepressant medications. To be clear, none of these microphysical adjustments will cure a serious case of depression. If you suffer from more severe, intractable mood problems, please seek professional intervention. But for the garden variety blahs so common this time of year, why not try walking happy? It just might help.